High quality prints of digital photos or other digital photo data for brilliant in house advertisign posters. High ink limits, wth wide colour gamuts. Microporous, high quality, opaque white double sided PE extruded "True Photo" paper. Applications include photo-realistic presentation, printouts, indoor posters, vibrant photo-realistic image reproduction. 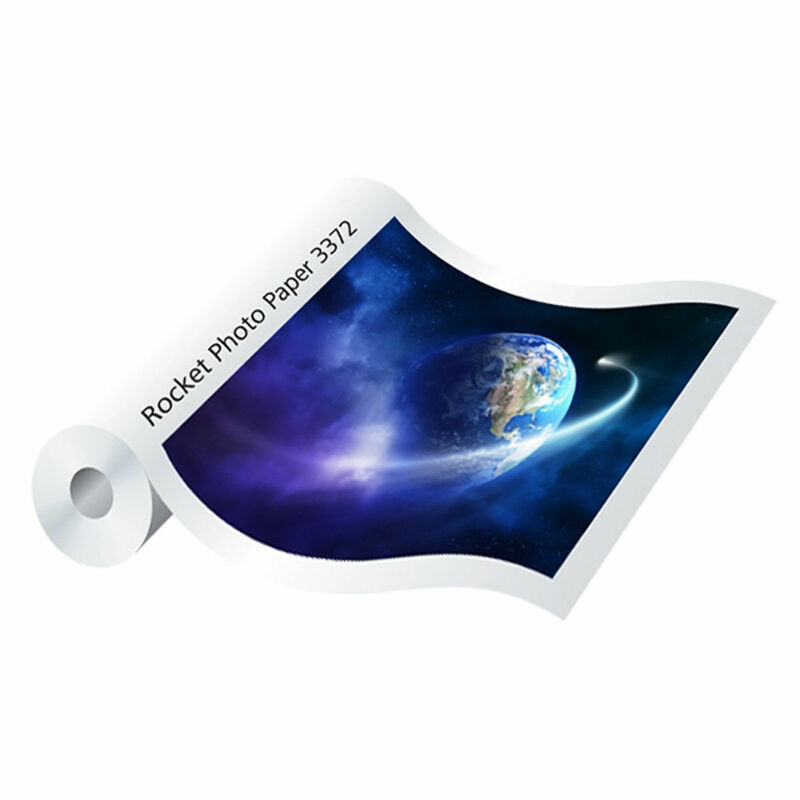 Rocket HeavyWeight, Microporous, high quality, opaque white double sided PE extruded "True Photo" paper. 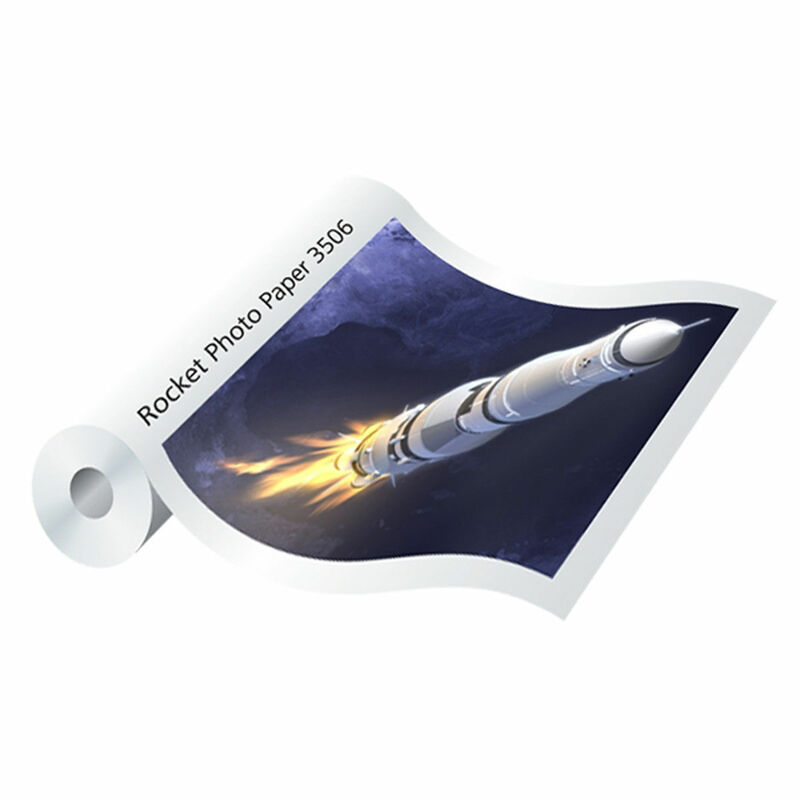 Rocket HeavyWeight, Microporous, high quality, opaque white double sided PE extruded "True Photo" paper. Applications include photo-realistic presentation,printouts, indoor posters, vibrant photo-realistic image reproduction. Maranello Photo Paper is a microporous SuperDry coated, based on a high quality opaque white double sided PE coated true photo paper with exceptional fast drying time.